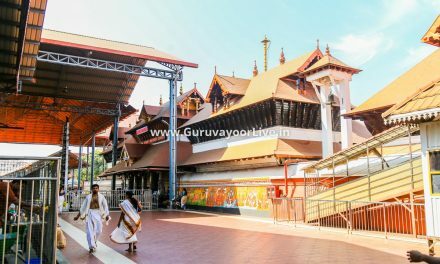 History of Guruvayur – Guruvayur (Guruvāyupuram), also written as Guruvayoor or Gurupavanapuri, is a municipal town in Thrissur District, of Kerala State in India. 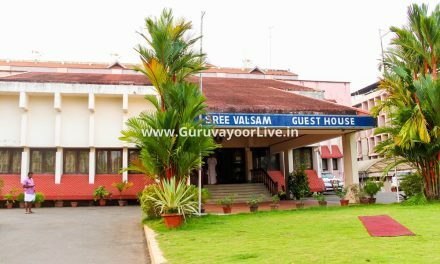 It houses the Guruvayur Sree Vishnu Temple, the fourth largest temple in India in terms of the number of devotees visiting per day. 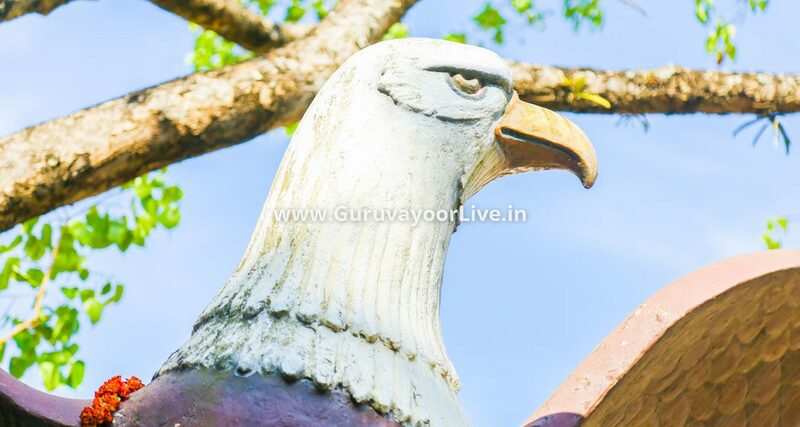 History of Guruvayur-Guruvayur was a subordinate shrine of Trikkunavay Shiva temple before the latter was destroyed by the Dutch. 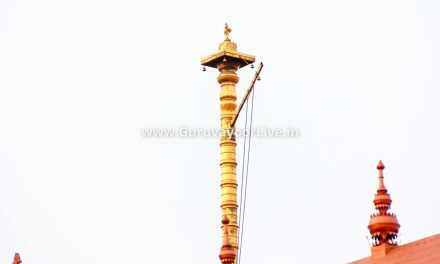 It is in the Guruvayur documents is the same as Thrikkanamathilakam or Mathilakam mentioned in the Dutch records. And this place was in between Guruvayur and Kodungallur.